from poor urban and rural communities in Karnataka. mainly in fields of Education, Health & Nutrition. One of the premier projects of the Council. Started in 1962 and has been running very successfully for the past 54 years. The training is of 10 months duration. Young women from remote rural/ urban areas who are below poverty line are eligible to undergo the same. 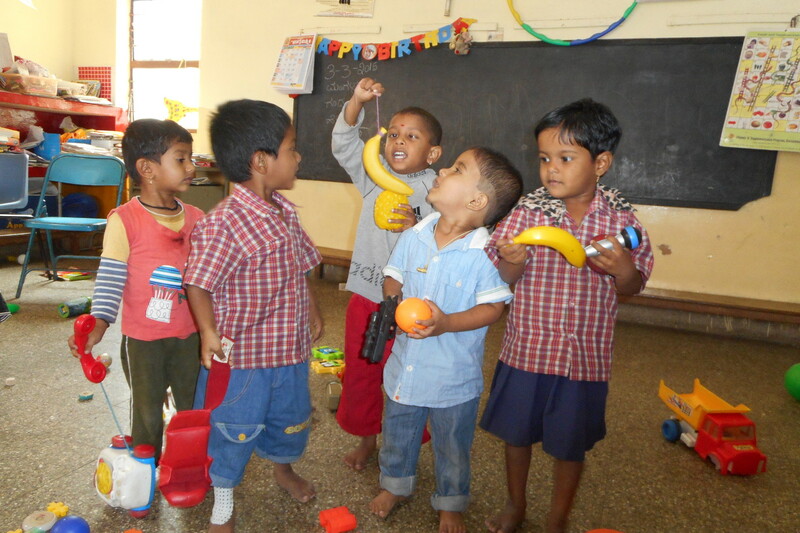 Bal Roshni endeavours to provide physical, medical and educational rehabilitation of children with disabilities. This support is available to special-needs children from disadvantaged sections of society and also to children supported by KSCCW through other projects. The Council conducts multiple educational sponsorship programmes, for children across all age groups. Education Sponsorship I, II, III & IV, Smt. Meera Nayak Endowment Fund, Balika Shikshana Samruddhi Scheme, Ahalya Sponsorship, Rotary Sponsorship, Menda Sponsorship, Ennar Sponsorship Programme, to name a few. Under the Rajiv Gandhi National Creche Scheme. 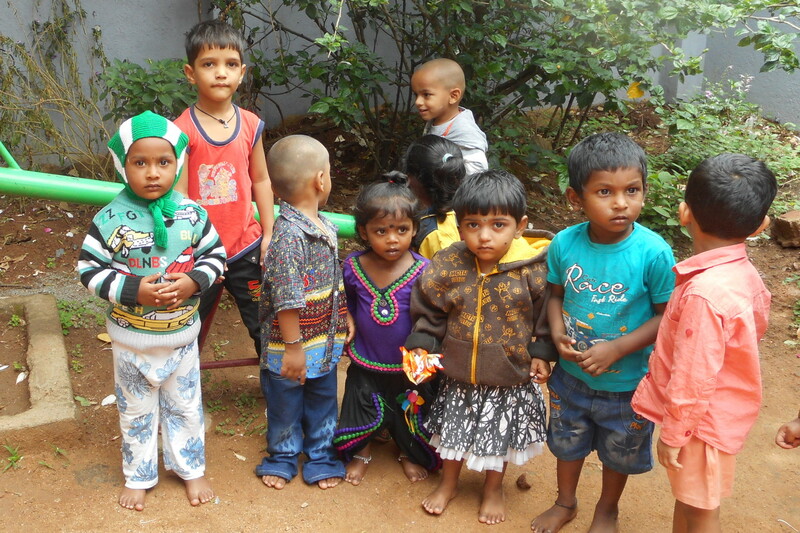 152 creches in Karnataka. 30 in Bangalore & 122 in the Districts. The Programme commenced in January 2008 and has completed 10 successful years. Children in these schools come from economically backward families. 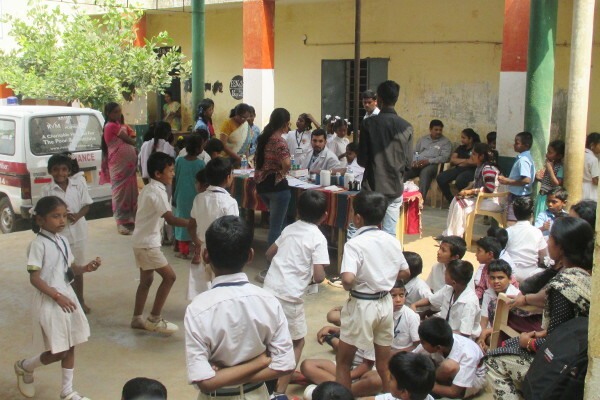 The programme provides nutritive supplement everyday to 500 students. 5 Para teachers from the local areas employed by KSCCW, distribute the nutrition supplement every day. 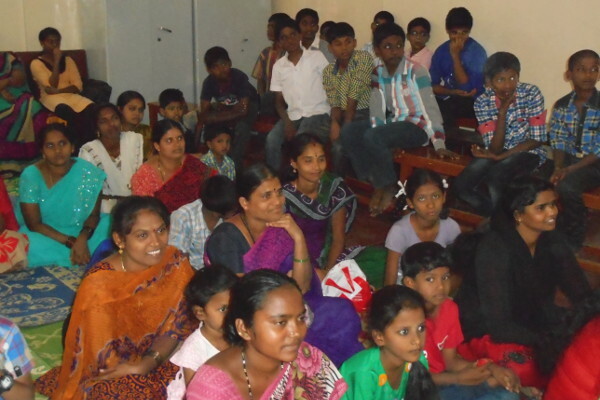 As early as 1997, KSCCW realized the need for affordable and secure accommodation for working women in Bangalore. It is behind the KSCCW office premises, has 9 rooms and 2 dormitories which provide accommodation to about 40 young working women. Located in R.T. Nagar. Houses 25 girls between the age of 6 and 16 years. 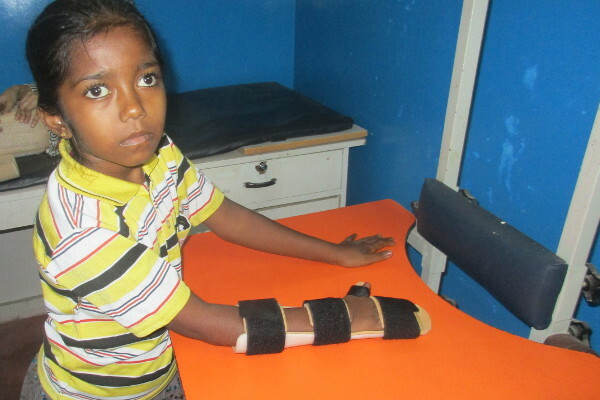 Many of the children need physiotherapy and find it difficult to commute to the Physiotherapy centers located in different places. KSCCW has taken an initiative to start a physiotherapy centre for differentlyabled children. The inauguration of the Physiotherapy centre was held on 28th April 2014. The Tailoring Unit was set up in the year 2006 for adolescent girls and women in the neighbourhood from the economically weaker sections. The Unit aims at helping these women to earn an extra income for their families. Two batches are conducted everyday. The duration of each course is 3-4 months. ​​A Small Gesture Can Make A BIG Difference. There is a little life out there somewhere who is waiting for you to reach out, to touch, to express your concern. And make a genuine difference.